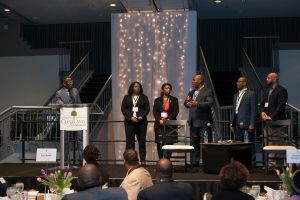 The Cleveland Foundation’s African-American Philanthropy Committee was created in 1993 to promote awareness and education about the benefits of wealth and community preservation through philanthropy. 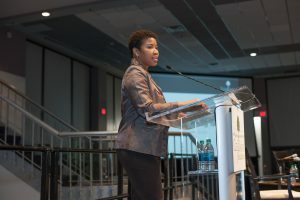 Awareness led to stewardship in 2010, when the Committee established a fund to help support a variety of organizations within the African-American community of Greater Cleveland. 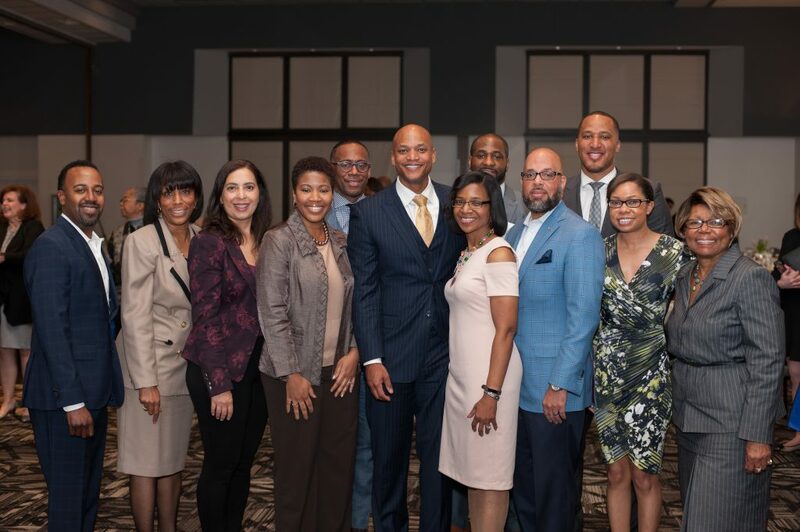 The African-American Philanthropy Committee Legacy Fund supports a variety of organizations within the African-American community of Greater Cleveland. 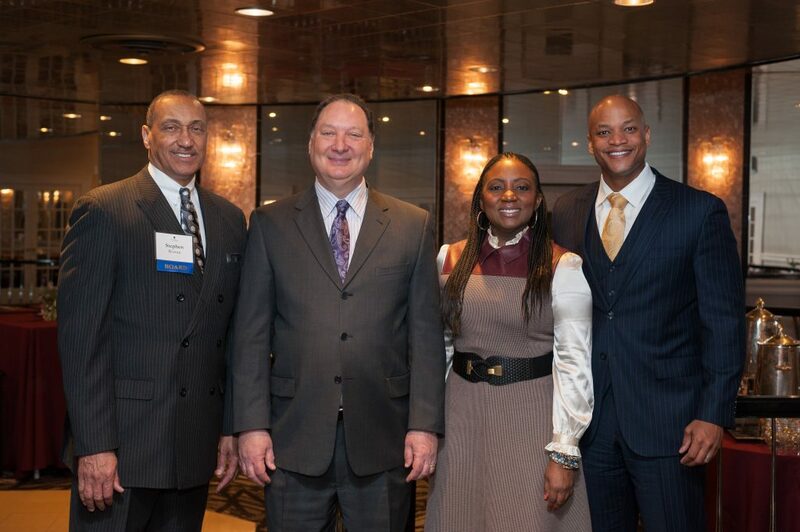 This fund is bolstered by individuals of all ages, businesses, sororities and fraternities, faith-based organizations, and multiple member organizations. 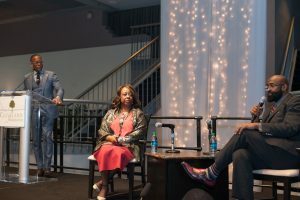 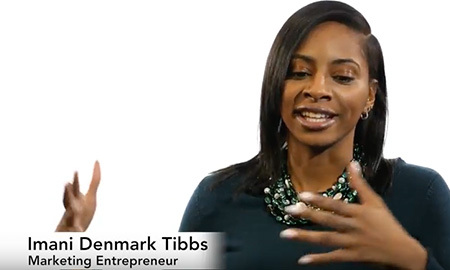 Belva Denmark Tibbs and Imani Denmark Tibbs describe how philanthropy became an important part of their mother-daughter relationship. 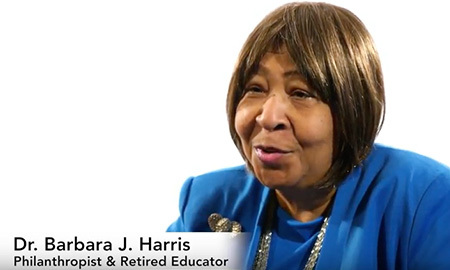 Clevelanders Valdia Burns, Barbara Harris and Ann-Marie Ogletree explain the events and people that inspired their philanthropic giving. 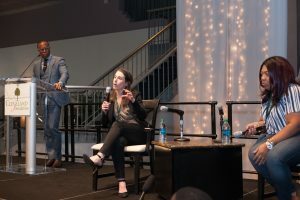 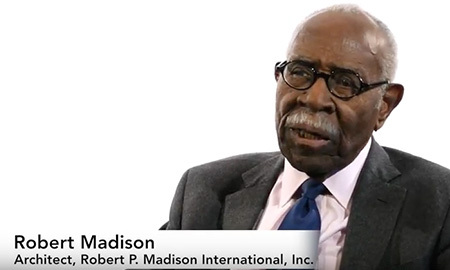 Consultant and entrepreneur Ellen Burts-Cooper, Ph.D., and architect Bob Madison share how their education and professional backgrounds help inform their philanthropic passions.